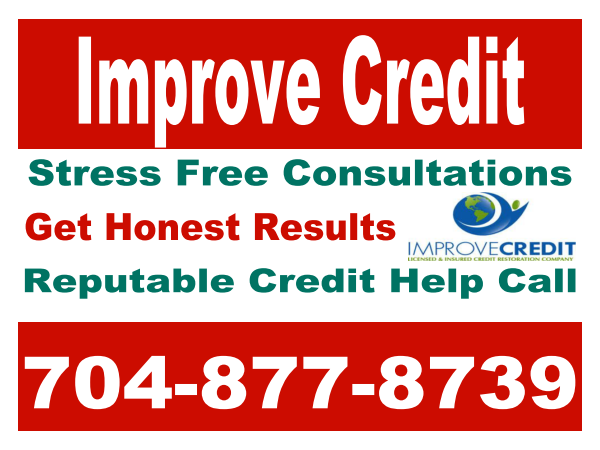 Improve Credit Consulting Firm®: 16 Ways to Improve your Credit History and Establish your FICO Score. 16 Ways to Improve your Credit History and Establish your FICO Score. This is important you want to make sure that your credit report is reporting accurate information.